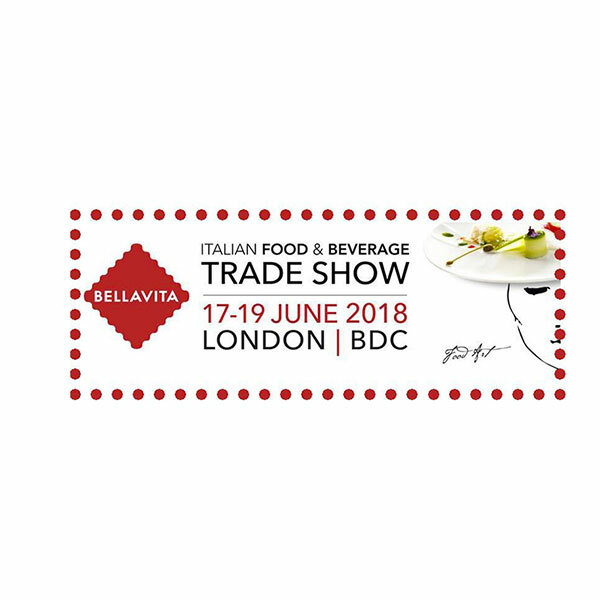 In a few days we will be in London to take part of the Bellavita Expo, a fair dedicated to the promotion of Italian food and beverage abroad, which, among the 8 destinations around the world, will stop in London from 17th to 19th of June. Follow us on our social channels to stay updated on this first new experience of Stringhetto in the British capital. The event will be held at the Business Design Center of London.